If you have items outside of your home, such as grills, patio furniture, bikes and other items, you need to take steps to protect them. Unfortunately, these items can be stolen or vandalized if you don’t take the proper steps to secure the exterior of your home. The good news is, you can find some tips here to help you secure the exterior of your home and keep your valuable items where they are supposed to be. While it may seem like a straightforward and easy decision, selecting the right security system provider for your business isn’t always so cut and dry. 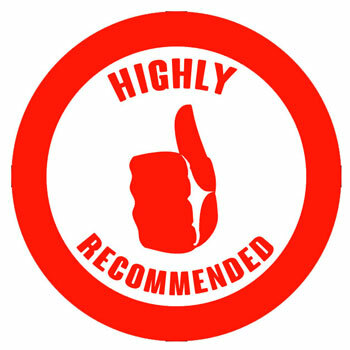 If you live in a location where there are several options regarding security companies, you need to do a bit of research to find the one that best meets your needs. Some factors to keep in mind are found here. Unfortunately, at some point or another, everyone has this experience. They are ready to go inside their house, after a long hard day, only to discover they are locked out. There’s no need to be ashamed – this is an all-too-common experience. 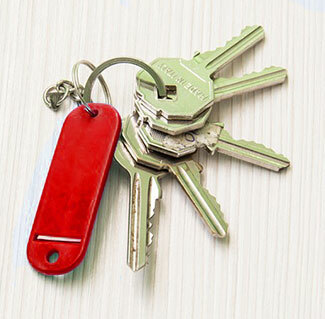 The good news is, there are a few tips that can be used to help prevent a home lockout, which are found here. 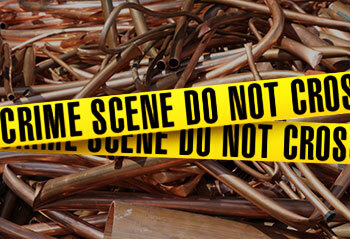 The theft of copper is a serious problem that many commercial properties face. 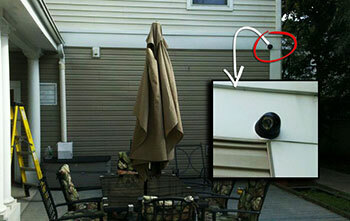 The primary targets of this crime are the heating and cooling units. However, there are other less-known objectives, as well, including copper plumbing pipes and utility boxes. This issue is a serious problem at many construction sites.